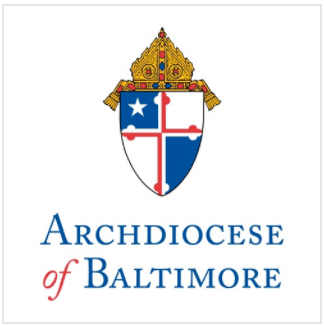 Archbishop Edwin F. O’Brien, Archbishop of Baltimore, announced today that the initiative to promote the sacrament of Reconciliation or Penance called, “The Light is on for You,” will return for a third consecutive year in 2011. The campaign, first initiated in the Archdiocese of Washington several years ago, uses a multi-media marketing campaign to encourage Catholics in the Archdiocese of Baltimore to reconnect with the sacrament during the 40-day period of prayer and repentance that begins on March 9, Ash Wednesday. Most parishes in the Archdiocese will offer confessions on Wednesdays from 7-8:30 p.m. Others will set their own preferred time each Wednesday in Lent (excluding Ash Wednesday and the Wednesday of Holy Week) to make the sacrament available. For more information about “The Light is on for You,” contact a parish near you. Visit www.archbalt.org for a listing of parishes and for more information about the program.